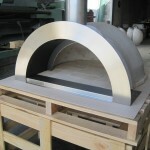 Zesti Woodfired Pizza Ovens offer a fantastic range of do-it-yourself models for the DIY enthusiast. 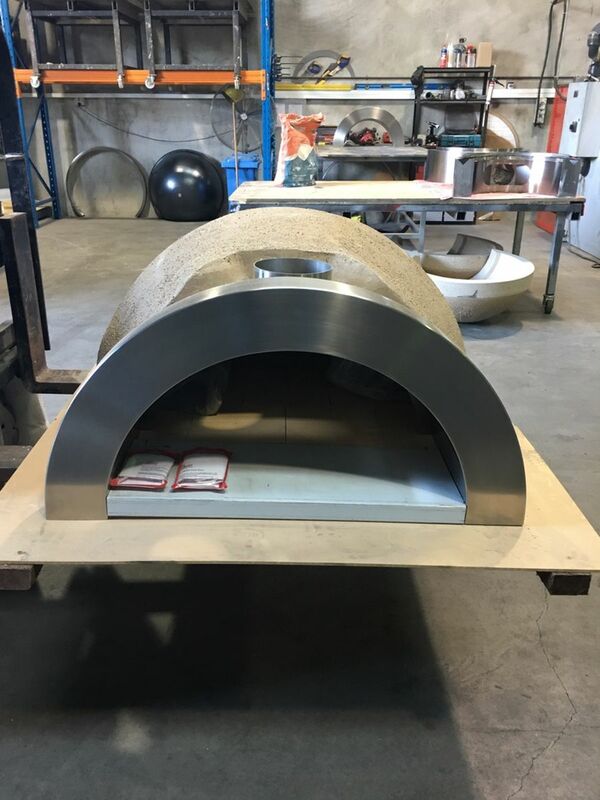 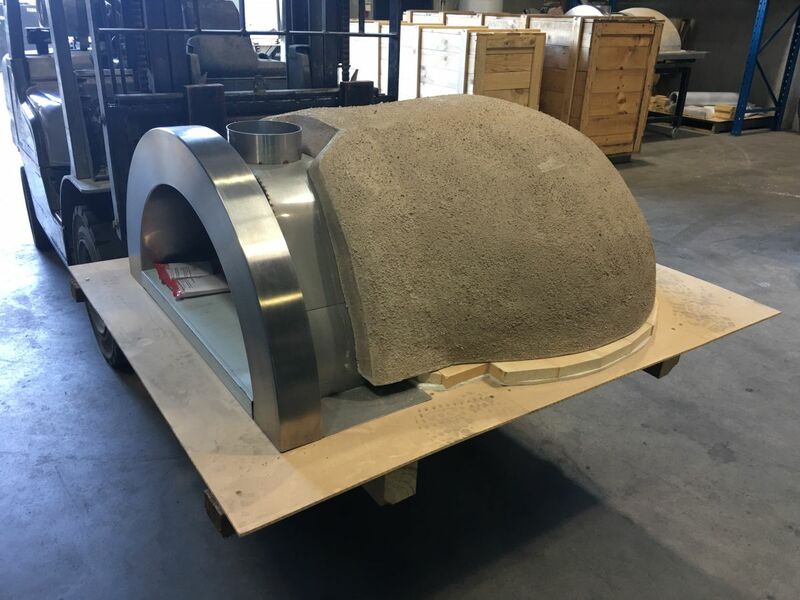 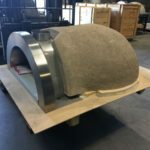 All of our Wood Fired Pizza Oven DIY kits come with a one piece pre-cast refractory dome, a one piece arch front, and a pre-cut refractory floor base. 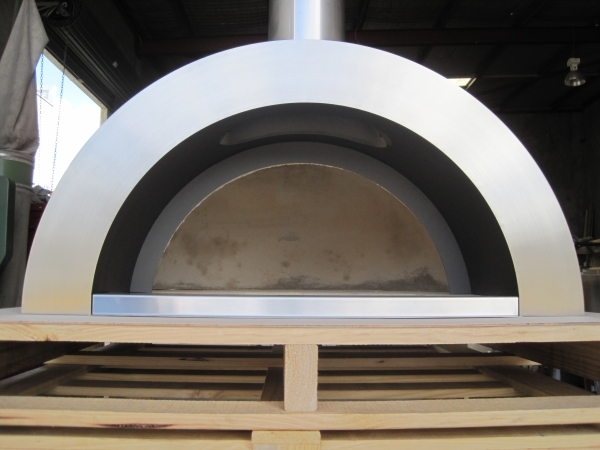 The ovens are supplied with the highest quality insulating materials which will make your oven easy to light and maintain heat for hours of gourmet cooking. 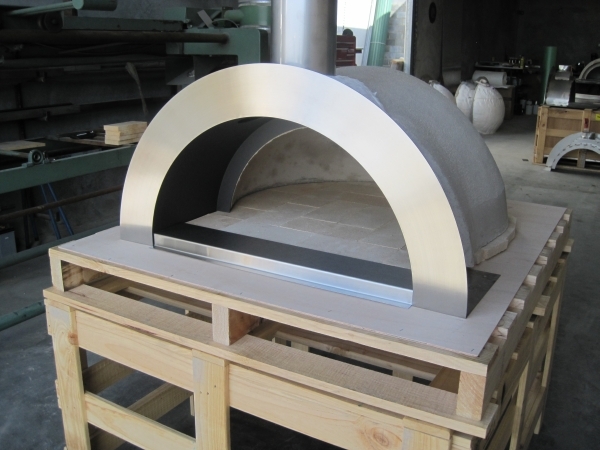 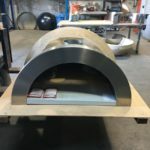 The pre-fabricated components means there is no need for dangerous brick cutting machines or powertools when installing your oven, making Zesti DIY Pizza ovens the easiest and safest do-it-yourself ovens on the market. 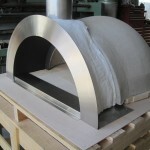 Easiest Pizza Oven DIY Kit on the market – Assembles in under 30 minutes, ready for render. 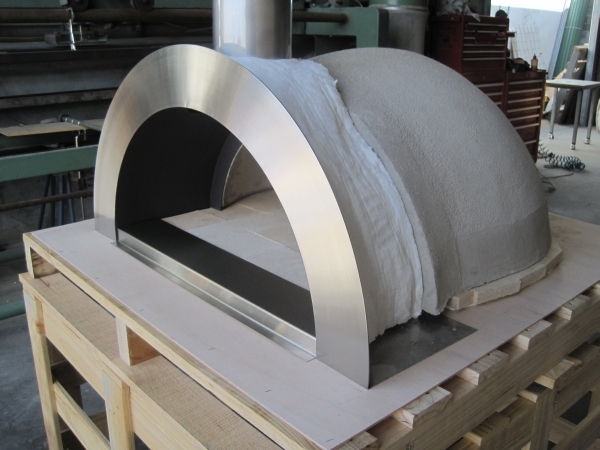 Built from the highest quality refractory & insulating materials. 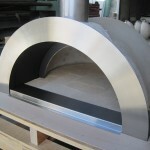 Available in 4 models with black front or our deluxe model with Stainless Steel front arch. 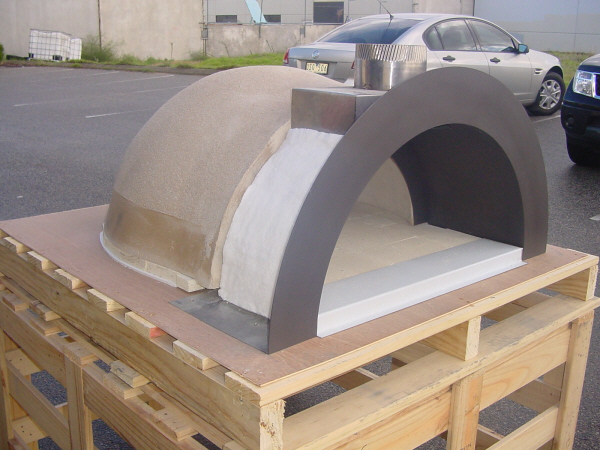 No brick cutting – No brick laying – No mess. 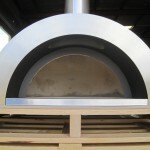 Fast lighting and maintains heat for hours of gourmet cooking. 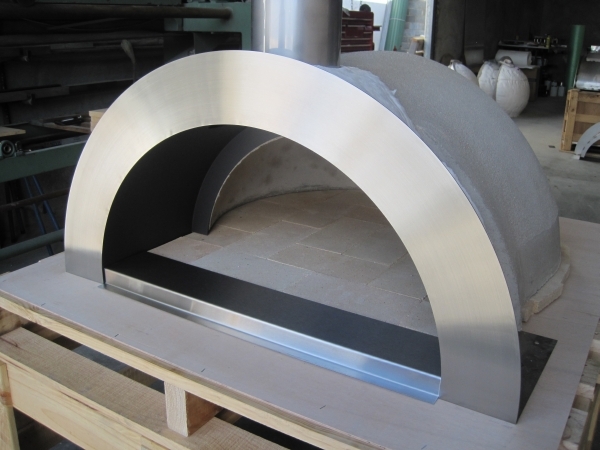 DIY package includes roasting door, Stainless Steel flue, Stainless Steel cap and Stainless Steel floor plate.